Are You Prepared For Google’s Latest Security Update? Earlier this year Google announced that it would be making some changes to increase security and privacy for users. You may have noticed that a ‘Not Secure’ warning was beginning to appear in the browser on certain sites and no, this wasn’t just there to scare you! This was implemented to warn users that they could be entering personal information on a site that may not be completely safe. Right now it’s displayed as a subtle warning, but as of next month with the release of Chrome 62 this will change to a more obvious alert and will appear on any site without an SSL certificate, or any page visited in incognito mode. You may remember we touched on this in our Spring Cleaning post earlier this year but now, with this new impending change, we have more details for you. We can use our phones, tablets, macs (or whatever tool you wish to browse the web with) for almost anything these days, meaning that the internet is increasingly becoming more vulnerable to hackers. Google are aware of this issue and, as I’m sure you can understand, they want to do anything they can to prevent users from entering a site that may be unsafe. This is why they’re upping their safety caution game. The ball is now in the court of every business to ensure their site security is top notch. If you don’t have a valid SSL certificate, this could now start to have really negative implications for your business. Not only could your users potentially have personal information stolen, your website could be re-directed to another page or even completely shut down if these hackers get their claws into it. It also means that if a user enters your site they’ll receive a warning message to notify them that they’ve just arrived somewhere unsafe. How many users do you think are still going to stick around and have a browse of your content with that uneasy feeling? This could massively impact your web traffic and reputation as a business. It’s important for us at Union Room to help you ensure that your website is the safest it can be and that your users feel confident browsing. 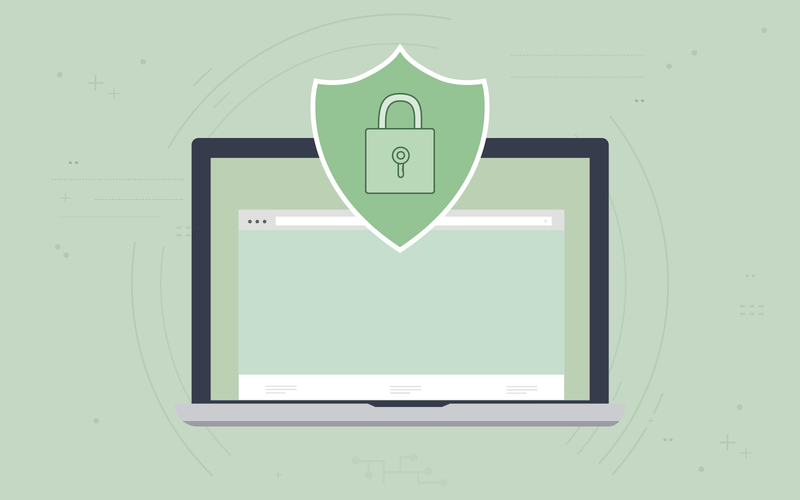 If you’re currently one of our clients then a member of our Account Management team will be in touch with you shortly to discuss SSL certificates further. If you’re not one of our existing clients then don’t worry, we can still support with the organisation and set up a SSL certificate for you. Please feel free to get in touch with any questions. We’re always happy to help!